Below are my available injections, all of which serve different purposes but can be equally beneficial to your well-being. Every patient is different and I’ll make sure you receive the best treatment for your situation. As an integral component of Traditional Chinese Medicine, acupuncture seeks to stimulate energy flow (Qi) throughout the body and by doing so enhances the body’s natural tendency towards wellness and healing. You will find both traditional and electroacupuncture at my acupuncture Orlando healing center. A Chinese version of deep tissue massage, this method adheres glass cups to the skin in order stimulate the flow of the body’s blood, chi, and lymph. Cupping is used to promote circulation and energy flow and is known to relieve musculoskeletal pain, particularly back and neck pain, as well as a number of other conditions. SARAPIN® is an injectable analgesic indicated for the management of muscular or neuropathic pain that may be treated by local infiltration or nerve block. 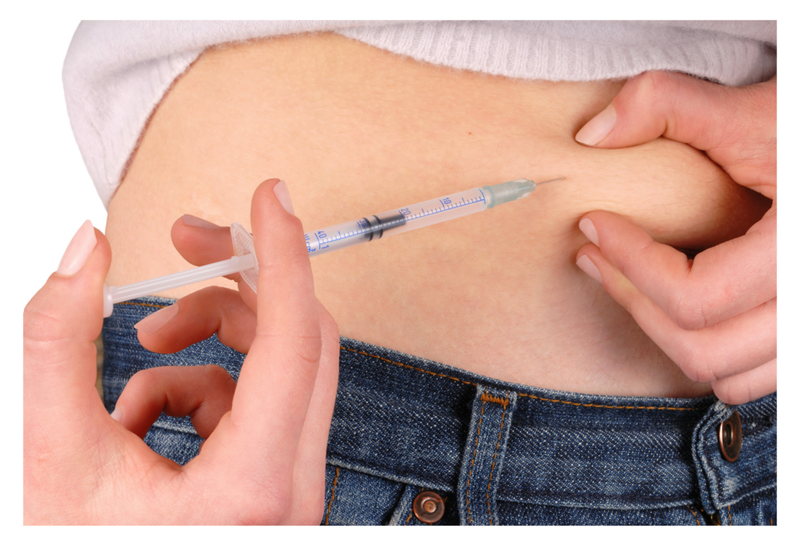 Below is a link are to my available injections, all of which serve different purposes but can be equally beneficial to your well-being. Every patient is different and I’ll make sure you receive the best treatment for your situation. There are a wide number of natural fertility treatments available to couples. Automated MicroNeedling (also known as Collagen Induction Therapy or CIT) is a new innovation in aesthetic medicine for treating the appearance of fine lines, acne scars and improvement of overall skin quality. Food therapy is a pivotal component of Traditional Chinese Medicine and teaches us to ditch the drugstore and embrace the produce aisle as a primary source of healing. Pain is a powerful indicator that something in our bodies – and in our lives – is out of balance. By paying close attention to our body’s signals we can choose the appropriate therapy and find our way back to wellness. I draw upon a two-thousand year-old medical tradition that offers a variety of noninvasive therapies to stimulate the body’s natural healing tendency. I offer Chinese herbal therapy, acupressure, Tui Na, Gua Sha and acupuncture treatment. At my alternative medicine Orlando center I offer a vast number of holistic therapies that approach wellness with a wide-angled lens, appreciating the interconnectivity between the body and mind while seeking solutions that benefit both.